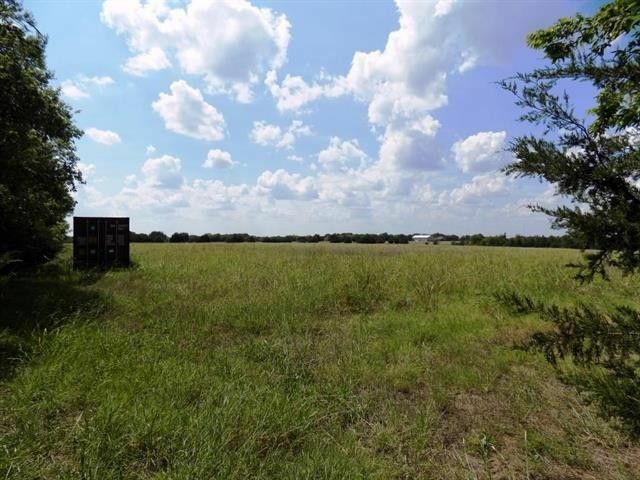 This is the perfect small residential tract of 11 acres with electric, and water meter connection on property. Tracts like this are in short supply. Water meter will require a small fee for the meter to be re-installed. Build your new home here, but no mobile homes of any kind on this tract. Deed Restricted. Good all weather road. Nice location and secluded. Leonard ISD. About 1.5 to 2 miles north of the LHS Baseball field on CR 4720. Directions: From State Hwy 69 and FM 896 in Leonard, go North on FM 896. Turn right on CR 4730 and go until the road T's. Turn right onto CR 4720 and go a little ways to the property on the right. If you go around the curve in the road, you've just passed it. Look for a shipping container just inside the gate.